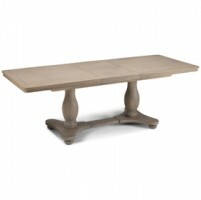 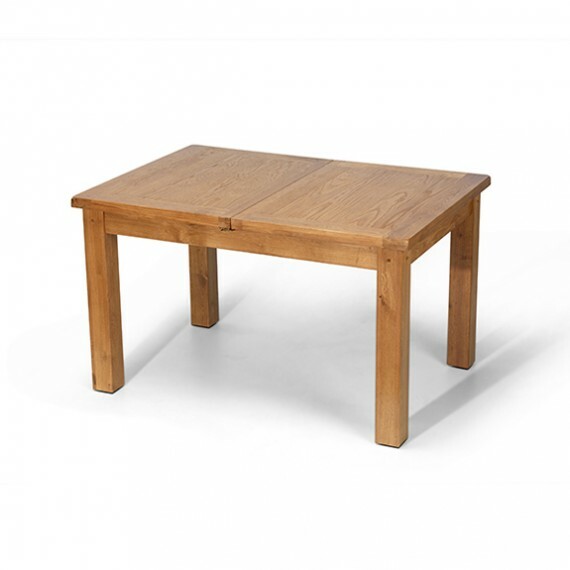 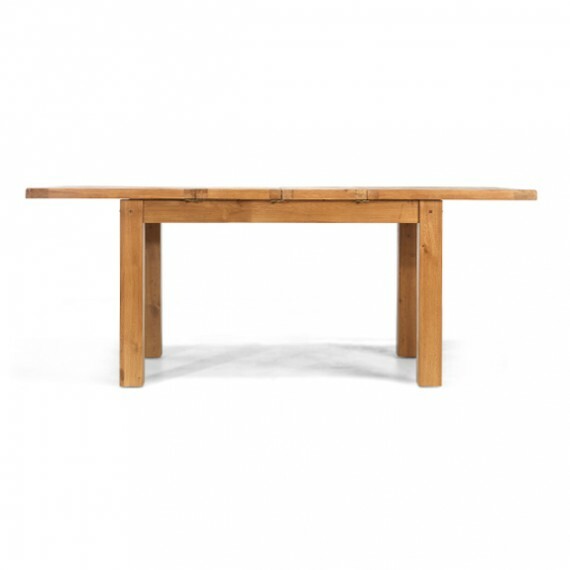 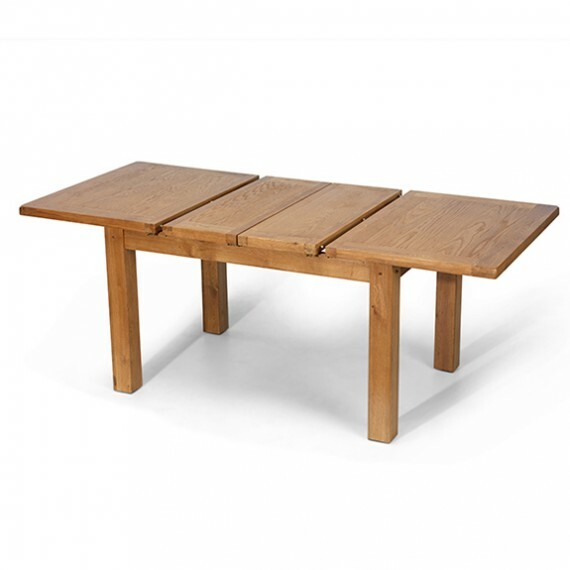 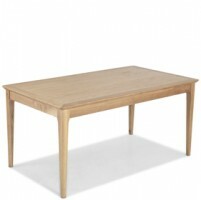 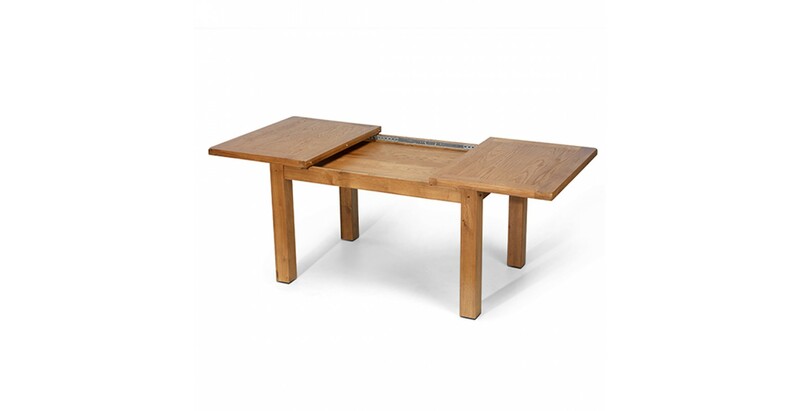 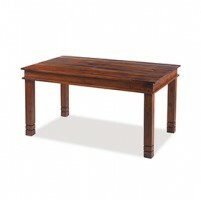 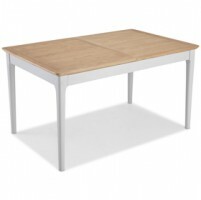 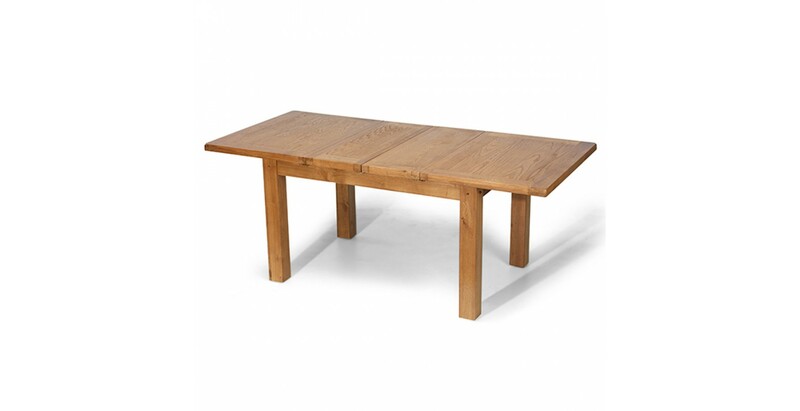 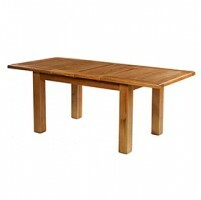 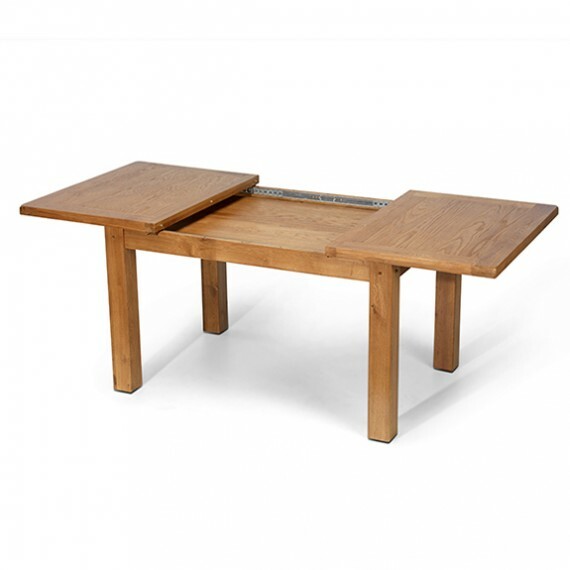 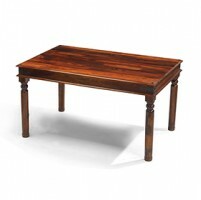 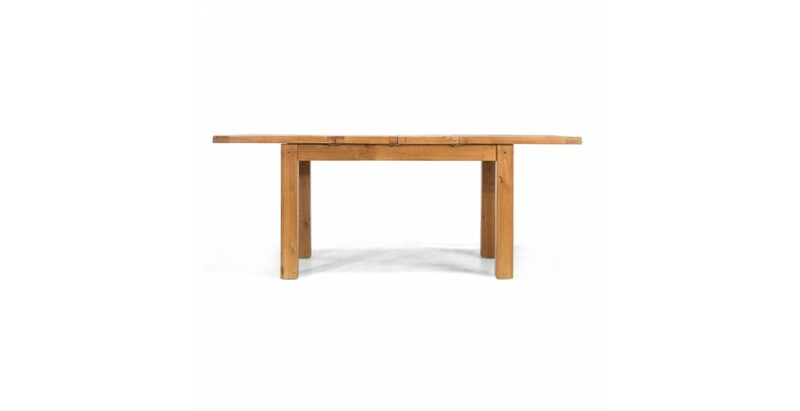 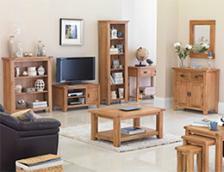 Everything seems to go on at our dining tables these days, so make sure you choose a table that's fit for purpose. 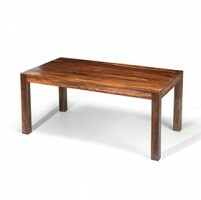 This reassuringly chunky one is. 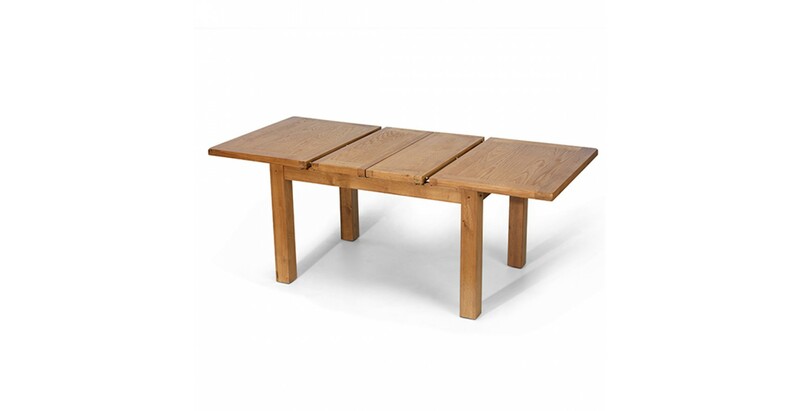 Crafted from aged piece of oak, the thick top will cope with any number soup spills due to its protective natural lacquer finish that also happily shows of the timber's unique and characterful grain patterns. 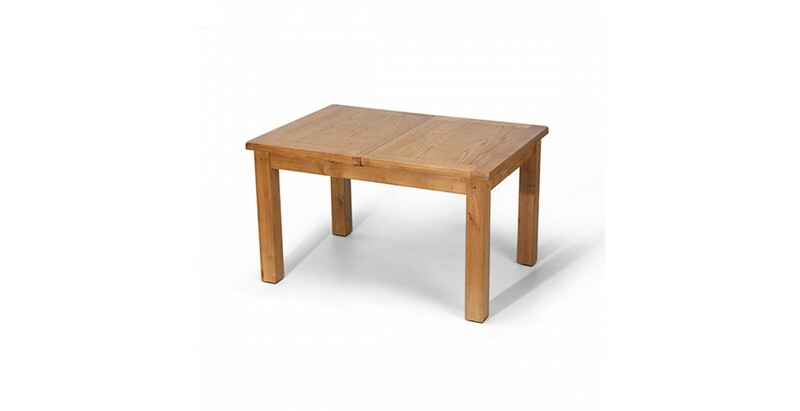 Big enough for everyday dining, two hidden leaves extend it to easily seat eight when it's your turn to have everyone round. 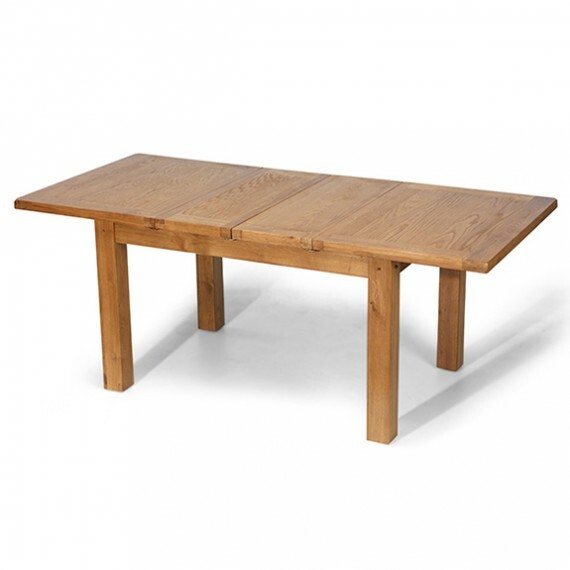 A set of our Rustic Oak dining chairs arranged around it will finish it off nicely.